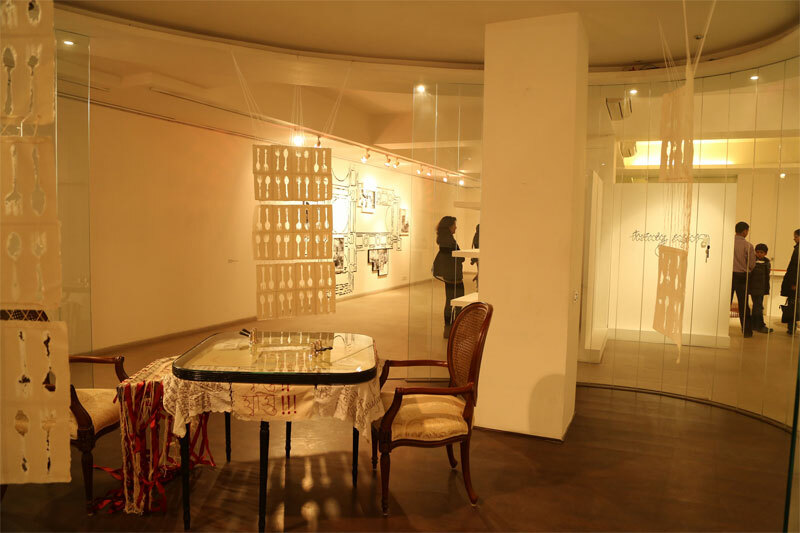 Gallery Art Positive that emerged on the Indian art scene since 2005, is known for its focus on seminal exhibitions and art initiatives including work by young and established artists that it has organized to-date. Given the unprecedented escalation in qualitative and aesthetic merit of art together with its enhanced monetary value in a volatile market, Art Positive expanded a couple of years ago, as a unit of Bajaj Capital Art House to include the business of art as a holistic initiative building on the in-house expertise of Bajaj Capital Ltd a wealth management company with a 50 year track record. The goodwill of the parent company, together with the efforts of a highly experienced team, brought in many positive results to turn BCAH into a trusted name in the business of art. Ranging from special shows to online exhibitions, master classes, personalized portfolios, art education initiatives as well as advice on buying, selection, display, insurance, handling, care and conservation of art, Art Positive, a unit of BCAH is acknowledged for the specialized and personalized art advisory services that it offers to a wide spectrum of collectors and institutions, both locally and globally. To further enhance its services qualitatively and quantitatively, Art Positive a unit of BCAH has now expanded to include a new and state of the art space in a relaxed and creative ambience at Lado Sarai, the latest art hub in the capital city, to host curated solo and group exhibitions of seminal and cutting edge art in varied modes, media and prices, from across the country. 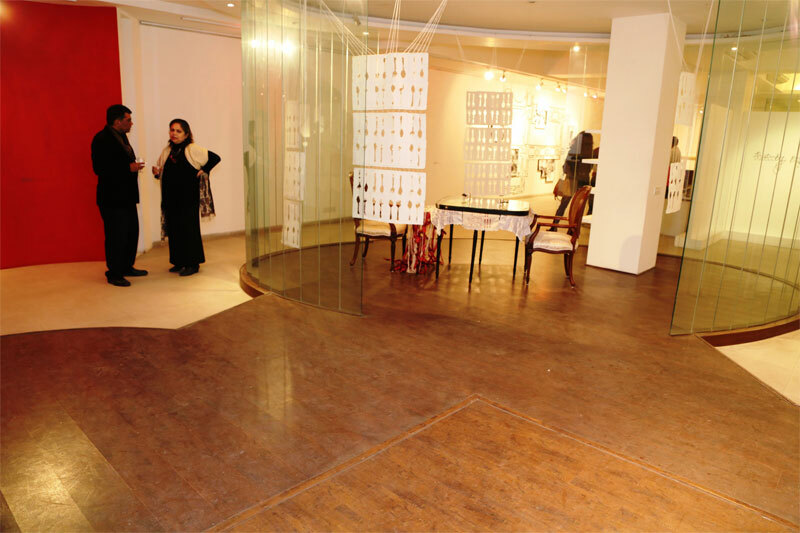 The new space also incorporates to create a lively ambience and comfortable reading area for interested connoisseurs, collectors, artists, experts, educationists and business leaders. Face to face encounters with master artists as well as promising young artists will be hosted in the new space, while Art Positive will continue to offer exclusive services ranging from sourcing collectible and authentic art works of high aesthetic merit and market value to offering advice on their display and care. In the aesthetic ambience of the Gallery matters of art can be discussed over coffee and book launches, discussions, workshops and presentations will be held to add to the vibrancy of contemporary art circuit.